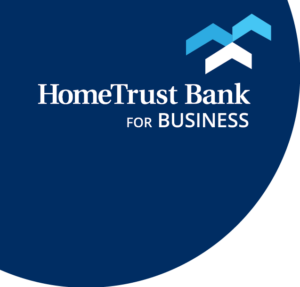 If you have any HomeTrust Bank loan, take advantage of our Loyalty Checking account. You won’t pay any monthly service fee, and you’ll accrue tiered interest plus these extra and standard services. No monthly service charge with any HomeTrust Bank loan and one recurring Direct Deposit. Normally $12 per month.